2 What is a Seersucker Suit? The much-awaited summertime is here. If you are looking for a go-to suit that can pass the heat test of the summer sun, you just landed on the right page. The seersucker suit, what is it and how can it be styled properly? Allow this guide teach you the basis of styling the seersucker suit this summer. The summer begins with it abundant occasions to wear a seersucker suit. 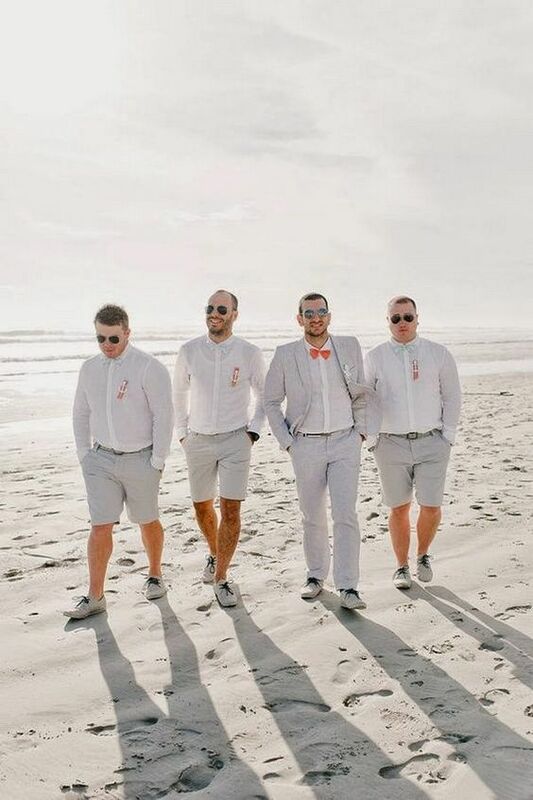 There are lots of weddings, anniversaries, parties and graduations to attend that demands you look good on something that is summer friendly. You have to find something that will keep you dapper as well as deal with the summer heat. This is where a seersucker suit can come in handy. If you are absolutely lost on how to wear a seersucker suit, don’t worry we got you covered. 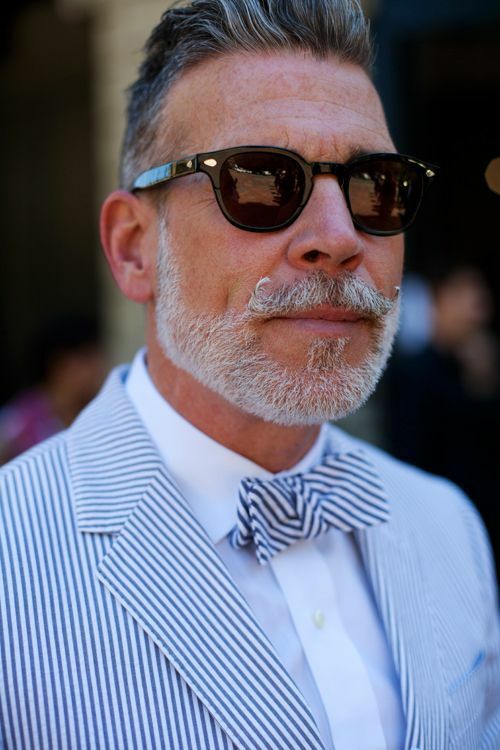 Although the seersucker might pass as a little old-fashioned it is still very much in trend and worn by those who have come to embrace its worth. The seersucker suit should be a staple suit in your wardrobe as part of your dress arsenal this summer. What is a Seersucker Suit? As opposed to any color or pattern the term seersucker refers to the fabric that was used in making the suit. The pinstripe suit, for instance, are a seersucker suit style.. lol, now it’s beginning to ring a bell. Well, the seersucker doesn’t all come as a pinstripe; you can also find it in a wide array of colors and patterns like gingham and plaids. The seersucker fabric is made from 100% cotton material making it a thin, light and leaving an unstructured feel to the material. The final finishing touches of the cotton material leaves it in a wrinkled like appearance. 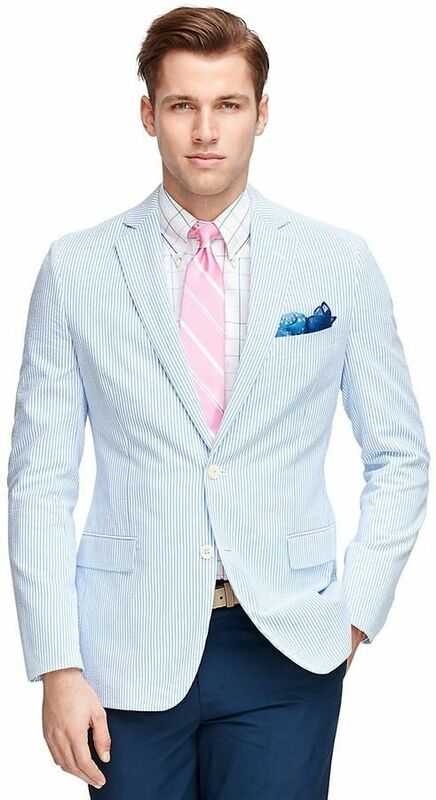 The cool effect of a cotton seersucker suit is what makes it ideal choice suit for summer occasions. The material hardly clings to the body, is very breathable and allows proper air circulation. This cool effect is attributed to the combined effect of a lightweight cotton and puckered weaving. Ironing a seersucker suit is of no importance because it is naturally rumpled. They don’t need ironing, making them a great option when you are traveling. 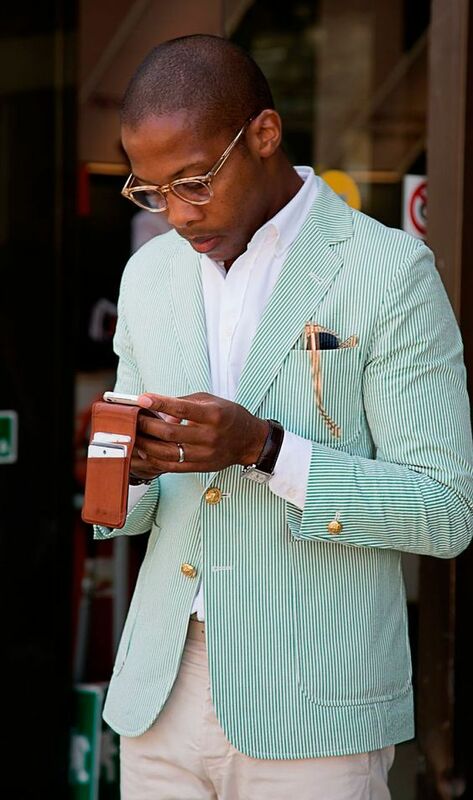 If you must style the seersucker suit properly in this day and age focus primarily on key pieces. Rather than looking at the seersucker as a three-piece outfit just take the suit jacket and style appropriately. History has it that the seersucker was an American classic, worn and adorn by style icons on the red carpet. It has successfully made its way across to other countries and regions. Looking smart on seersucker for that formal occasion is a nice idea. But what colors would fit into the summer vibe and the formal occasion? Choosing the right color is a step in the right direction. The most popular stripe colors of contemporary seersucker are blue and white. So you can decide to play things safe by using a blue seersucker suit or you go for darker alternatives that look equally good. For everyday wear to the office environment, darker seersucker suit will keep you looking dapper. Combine this dark alternative with a contrasting white button-down T-shirt to match. Accessorizing with a tie might be a good ideal but I’d love the laid-back look of a simple open buttoned shirt. Patterned brogues and wingtips are great shoes that pair nicely with the seersucker look. Most formal shoes and loafers will go well on seersucker just like they do for any regular 3 piece suit. Brown and black formal shoes, however, can help tone things down a little just in case you aren’t looking to make a bold statement. If you are on a bold mission, incorporating a patterned t-shirt as opposed to a regular white t-shirt might give you the look you desire. Just remember that colors complement each other, so don’t go overboard with this because you are a man. My favorite look with the seersucker is casual. I seldom use them for formal wear; I just love the casual look of the seersucker suit. Dress down the suit by using a polo shirt rather than a button T-shirt and you would have successfully transformed what originally looks like an all formal outfit to a casual outfit. Isn’t it amazing how fast this transition can occur just by replacing a key piece in the entire attire? Accessorize with a nice pair of polarized sunglasses to accentuate the carefree swag that is casual. Look to slip-on, loafers and brown brogues to finish off the casual look. Separating a seersucker suit into favorite key pieces for me has to be the best way to rock these suits. If you are fond of the blazers, just throw in a nice t-shirt and chinos and you are all set. Using key pieces rather than the whole suit can make you look conservative but sharp. 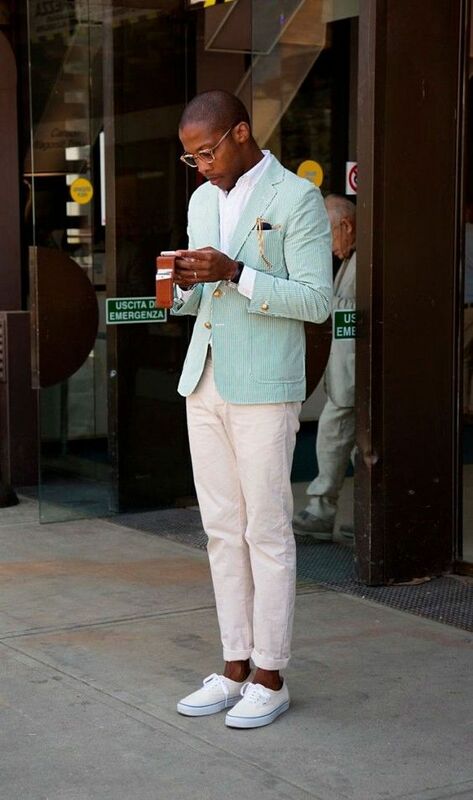 The same conservative but sharp effect can be achieved if you fancy the seersucker pants over the Blazers. Pair with nice sneakers or trainers and a simple patterned t-shirt or polo top. Having covered the basics of wearing and styling a seersucker suit, it’s time to work with some accessories that can tune things up a little bit. Remember what we said about colors complementing each other? 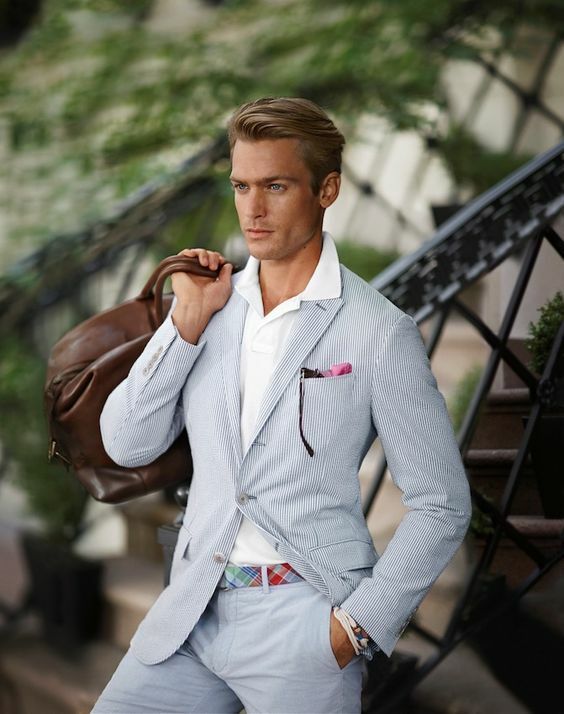 Once you are comfortable with the seersucker combo color next is to accessorize with equally complementing colors. Base those accessories around the color schemes of your outfit. 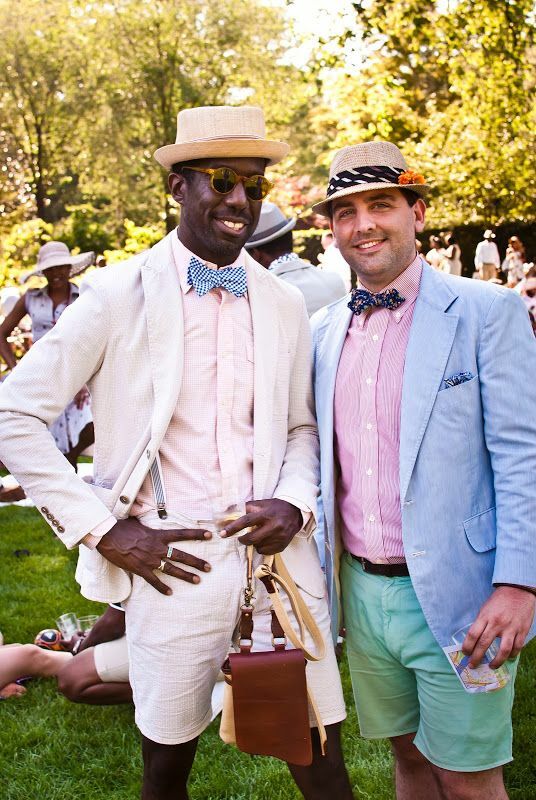 If you look good on a bow tie, now is the time to show off those elegant looking tie with a seersucker suit. If you have been looking for ways to style your newly purchased bow tie, the seersucker suit has just presented you with a golden opportunity to do so. Thank me later, lol. 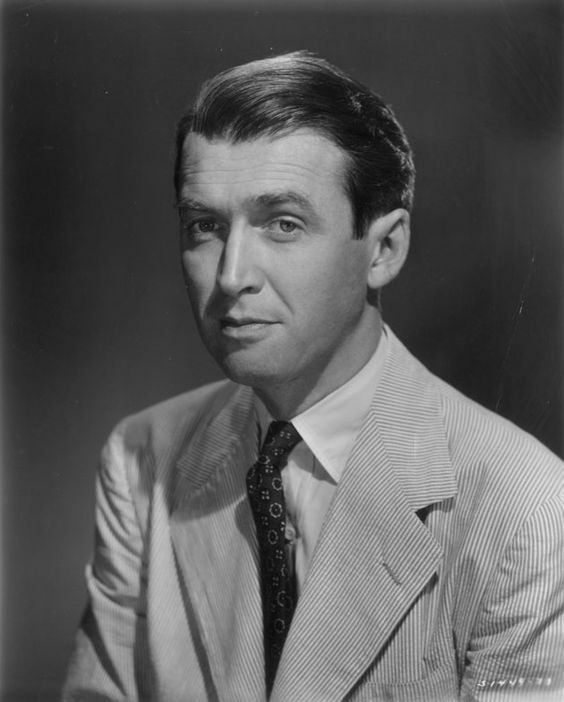 And if you don’t fancy the look of a bow tie, a slim-fit tie can equally match the seersucker suit. Use no other tie than a slim fit-tie with the seersucker; the reason is that we want the suit outfit looking as contemporary as possible. Throw in a tie clip to give a sharp appearance to the suit. Hats are ideal accessories for the hot summer weather and chilled winter season. 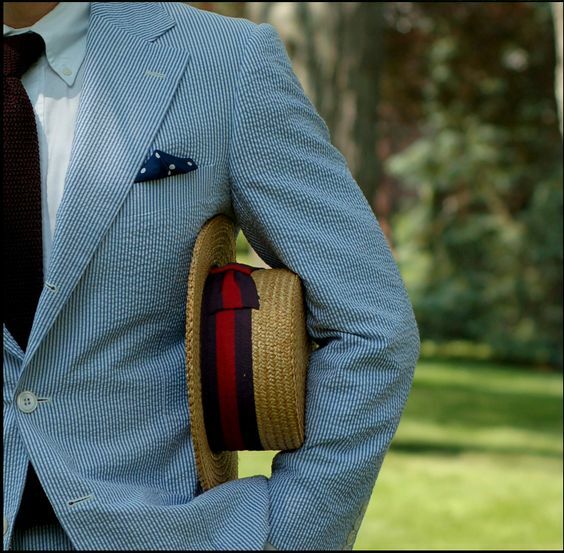 The seersucker luckily can be paired effortlessly with a number of hats (think straw felt hat, Homburg Hat, fedora hats for men, Panama hats, trilby hats and pork pie hats). Other accessories to spice things up are a nice looking belt to match your shoes, braces or some bracelets. Accessories help bring a casual or formal look together, so it’s worth paying attention to them. The seersucker suit is incredibly easy to maintain and clean up. It requires no ironing because it is naturally wrinkled. Avoid bleaching the fabric and make sure you pay close attention to the care instructions on the label. If you buy a seersucker suit be rest assured people are going to pop up with all sorts of questions. This is because the seersucker suit is a prominent an alternative suit. It is sure going to gather some attention. To help boost your confidence we have put together some basic facts of the seersucker suit. Having a background history of the suit you put on can help your confidence just in case people begin to ask or query your fashion style. Be bold, be confident. The terminology seersucker comes from Persian words. Because the fabric was cheap to make the seersucker suit was the ideal clothing for laborers such as railroad workers and gas attendants. However, it helped keep them warm during cold weather. In 1909, the seersucker fabric was used to craft that could be used in warm climate. In 1920 the seersucker reached a notable height in popularity when it was adopted by Princeton students. Shortly afterward the general public caught on the trend and quickly followed suit. There is a day dedicated to the seersucker suit in the US. It ran for 16yrs from 1996 to 2014. Focus on key pieces of the suit rather than on the whole three-piece suit. Using a seersucker tie with a seersucker suit is a no-no. Using trainers with seersucker pants can mess things up. Opt for formal shoes only. Ensure that the sleeves are of appropriate length as the vertical stripes can give an elongated illusion.